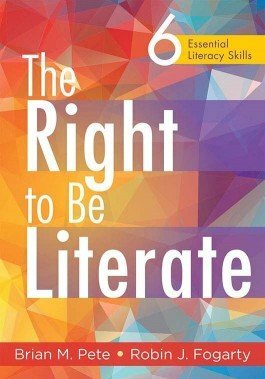 This book explores the six comprehensive skill areas essential to 21st century literacy—reading, writing, listening, speaking, viewing, and representing. Literacy skills are of paramount importance to students in the digital age. In this book, teachers and administrators will explore the six comprehensive skill areas essential to 21st century literacy—reading, writing, listening, speaking, viewing, and representing. Learn practical strategies for teaching students the skills they need to think critically and communicate collaboratively in the 21st century. Examine aspects of receptive and expressive language. Understand the different categories of formative assessment. Explore examples of each literacy strategy at the elementary, middle, and secondary levels. Contemplate standards-based strategies and the thinking skills they target. 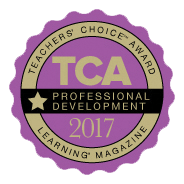 Access discussion questions, and review literacy strategies to use in a professional learning community. Discover what parents can do to support student literacy skills.